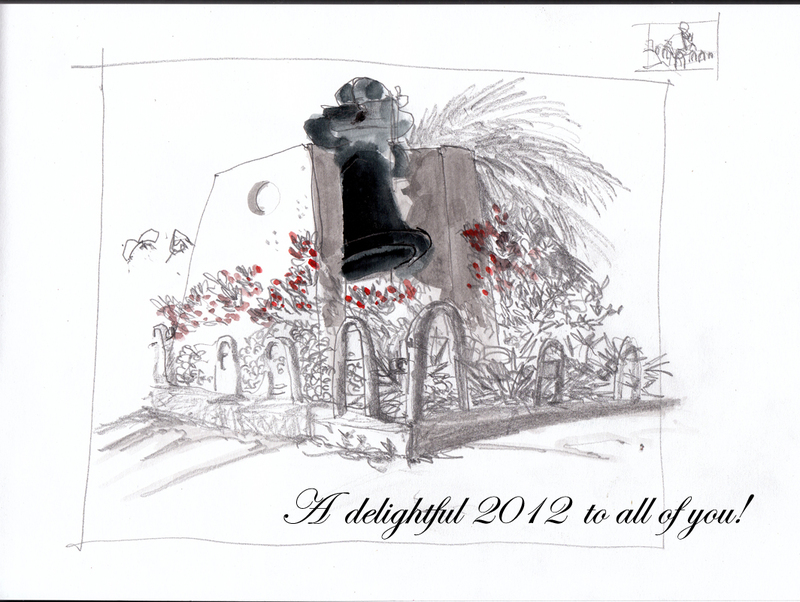 …where I wish you a belated Happy New Year! Over the holidays I have been traveling through Mexico and Belize and stayed away as far away as I could from any computers. Looking forward to the visuals for Mexico! So want to go there. Mainly Mex City & Oxacca (or however you spell it) oh and that deep cave where all the swallows are…. Unfortunately we didn’t get to go to Mexico City or Oaxaca, but I hope you’ll still enjoy the pics.